Apple’s big WWDC opening keynote took place merely hours ago, and while the dust continues to settle on what was a typically exciting presentation, we are starting to see some of the things shown off during the event come to fruition. Two of those things were apps, with Affinity Photo and Monument Valley 2 getting air time during demonstrations. Both are now available to download from the App Store. 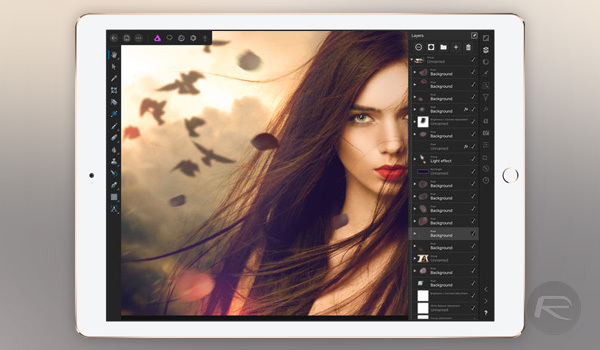 Already available for the Mac and Windows, professional photo editing app Affinity Photo is now also up on the App Store for those wanting a fully featured image editing app on their iPad, with iPad Air 2, iPad 2017, iPad Pro 9.7-inch, 10.5-inch and 12.9-inch models supported. The full list of what Affinity Photo can do is a lengthy one, but it also takes advantage of the new iPad hardware Apple announced including the improved 120Hz refresh rate that will provide a better editing experience for users. Anyone thinking of buying Affinity Photo for iPad should do so now while the app is available for $19.99, with the normal $29.99 price returning in due course. As for Monument Valley 2, it is the sequel to the game that took iOS and the App Store by storm, the original Monument Valley. An isometric puzzle game, the sequel continues in the same vein as the first title, building on what it did right and trying to fix some of what it got wrong. The biggest change is the move away from having users control one character, with two now in play – a mother and daughter combination that gamers will instinctively want to help navigate obstacles in their path. Monument Valley 2 can be downloaded from the App Store for $4.99, with the first game also available for just $3.99. 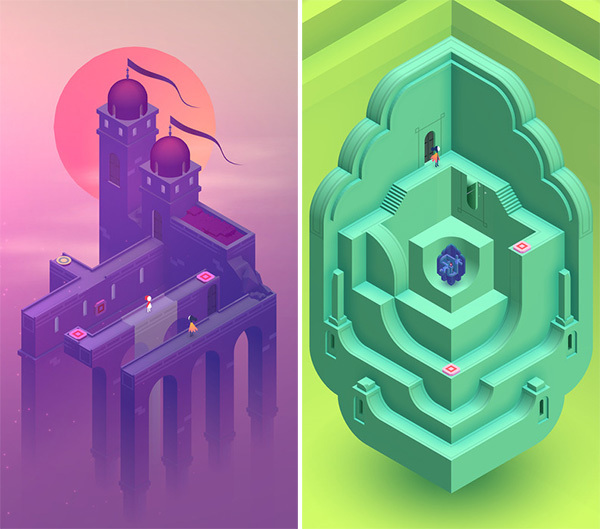 If somehow you managed to miss out on Monument Valley, we strongly suggest stumping up for both titles; you won’t regret it.